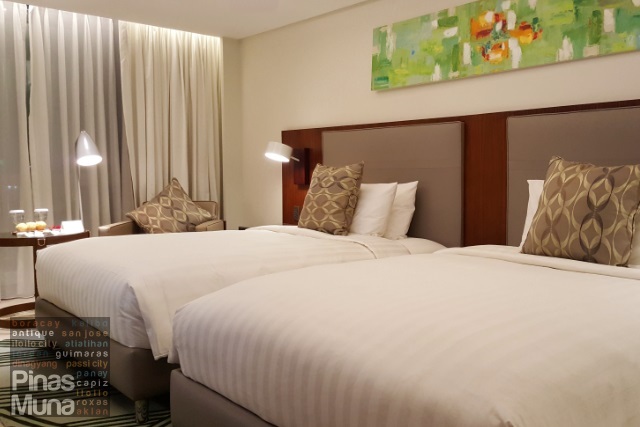 Richmonde Hotel Iloilo is a 149-room business hotel situated at the center of Iloilo Business Park, a premier business and lifestyle township project in Mandurriao, Iloilo City. The hotel will cater to the growing development of Iloilo City as the business and commercial center of Western Visayas, with a strong focus on the Information Technology (IT), Business Process Outsourcing (BPO) and Meetings-Incentives-Conferences-Exhibitions (MICE) industries. 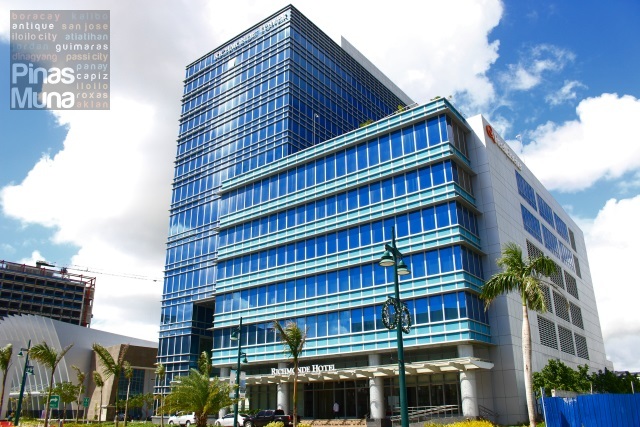 The hotel stands along Megaworld Boulevard, next to the Iloilo Convention Center and across a number of BPO office towers. 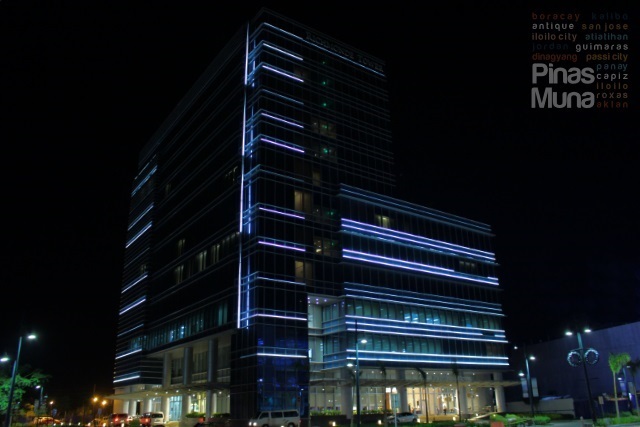 Rising next to it are two malls, the Megaworld Central Mall and the Festive Walk retail strip. 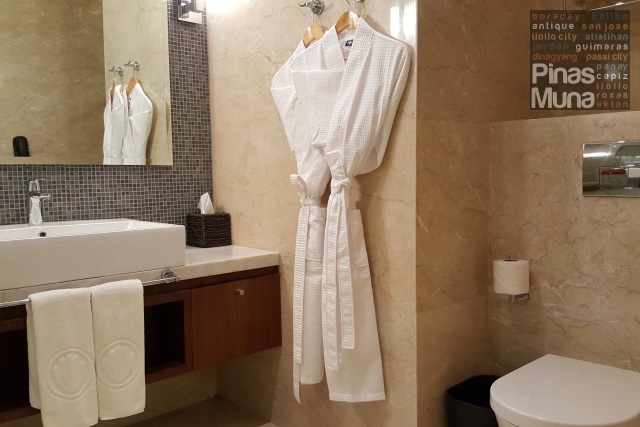 The hotel is just a 30-minute taxi ride (P400) away from the Iloilo International Airport and 15-minutes away by taxi from the New Iloilo Ferry Terminal. 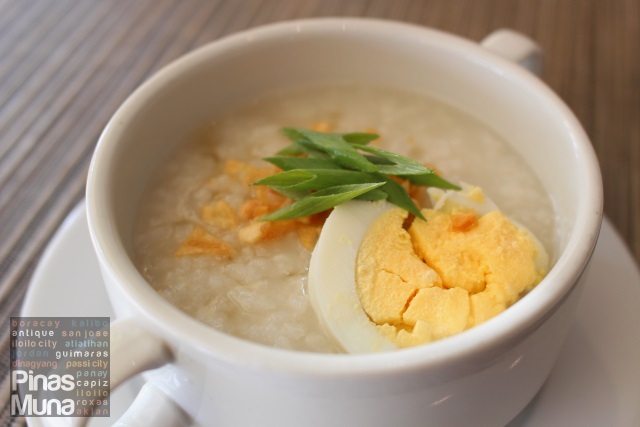 Upon arrival at the hotel, you will be welcomed by the staff with a smile and a greeting of Maayong Aga (Good Morning) or Maayo nga Hapon (Good Afternoon), your first taste of the warm Ilonggo hospitality. 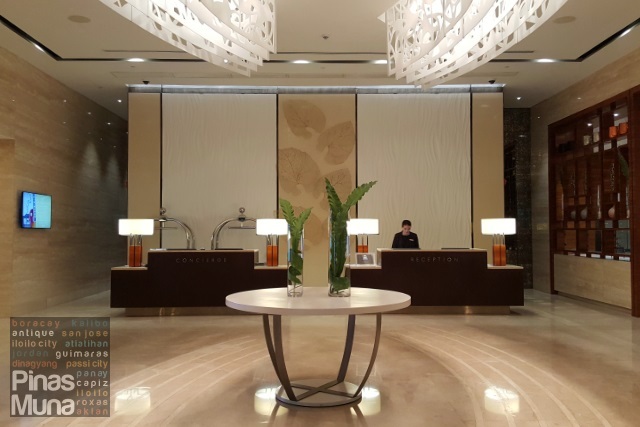 The concierge will immediately assist you with your luggage to to reception for check-in. After filling out the registration form, and payment of an incidental deposit of P2,000 per night, your electronic key cards will be issued and you are ready to proceed to your room in no time. The common areas of the hotel are well lit and well air-conditioned. Comfortable chairs are available at the lobby where guests can relax while waiting. 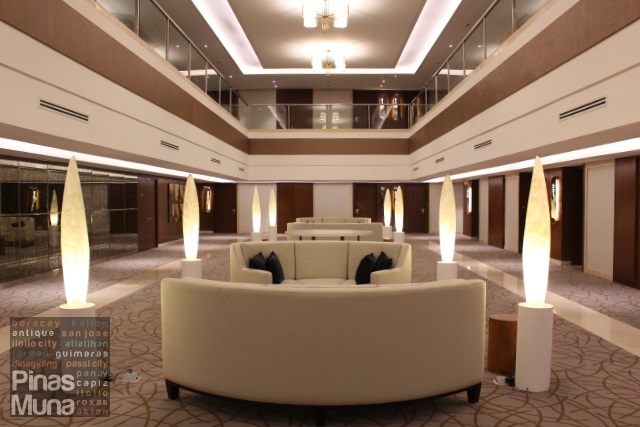 Located on the fifth floor of the hotel is the atrium, a spacious area with sofas and tables where checked-in guests can lounge. It is also an ideal place to receive visitors. The hotel's swimming was still under construction during our visit and according to the hotel, the pool's completion is expected in early 2016. 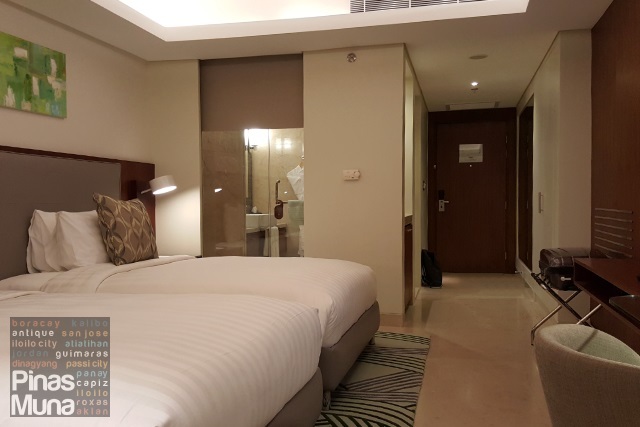 We spent two nights in a Deluxe Twin Room measuring 36 sqm which is of the same size as the rooms of same category in many five-star hotels in Manila such as the Deluxe Room of Manila Marriott Hotel. Our room is furnished with twin beds, a single sofa and a coffee table, a writing table, and a spacious wardrobe. 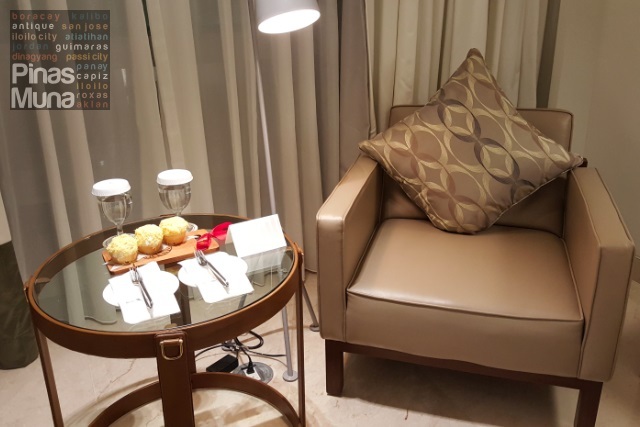 Welcoming us to our room are small servings of Richmonde Hotel Iloilo's signature giant ensaymada. 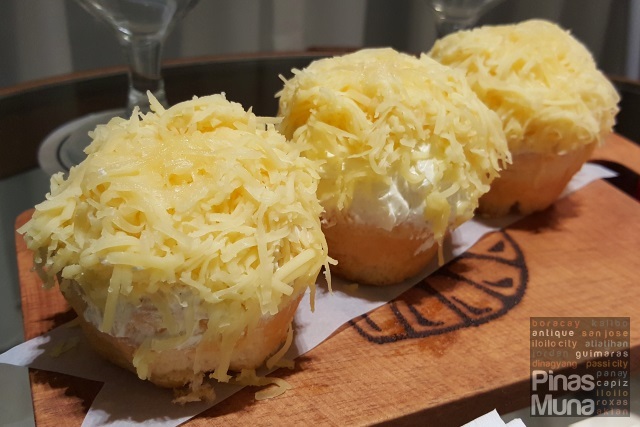 Just like its oversized version, the mini ensaymadas are soft layered with light butter cream and generously topped with grated cheese. Our room was already pre-cooled when we checked-in. Coming from a six hour road trip from Caticlan to Iloilo, the well air-conditioned room made it easier for us to quickly settle in. The mini ensaymadas were also a big help! We had two of our best sleep experience at Richmonde Hotel Iloilo, thanks to our very comfortable beds. The mattress had the perfect firmness to support the body weight while the fluffy mattress topper gave the softness that adjusts to the curves of the back, legs and arms. Adding more comfort are the duvets covered in high thread-count linens. The soft pillows provided perfect support to the neck which kept us relaxed and free from neck sprain and feeling well rested when we wake up. 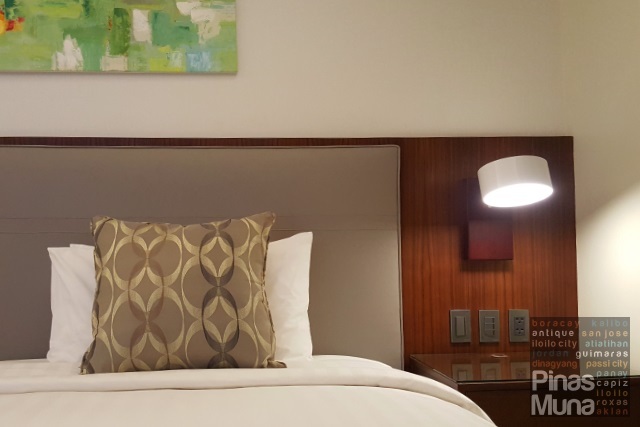 Beside the beds are side tables with ample power outlets where you can charge your mobile phone or tablet while sleeping. The universal sockets also allow you to plug your laptop or any other device with a round pin. 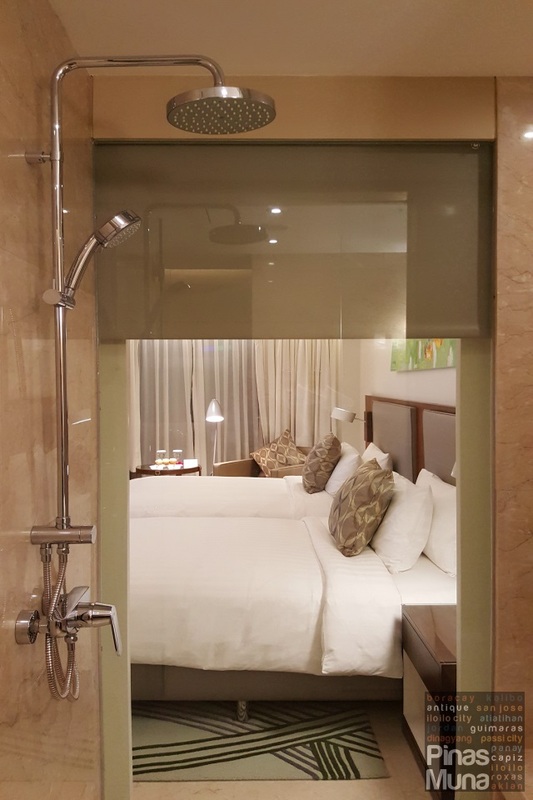 There are also light switches beside the bed so you can easily turn off the lights when you are about to sleep, or turn on the lights if you would need to go to the bathroom in the middle of the night. 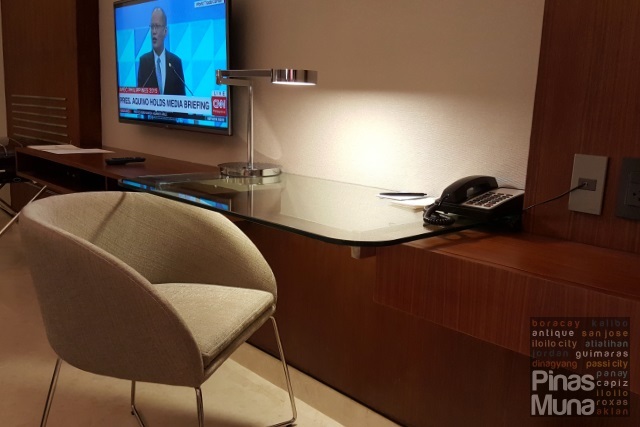 The room has a 40-inch LED TV with local and international cable channels which can keep you entertained on your idle time in the hotel or keep you up to date with the latest news and current events. It also has a USB port where you can plug your mobile storage to watch movie files or view photos on the big screen. Next to the TV is the writing table where you can catch up with work through your laptop. Free WiFi Internet access is available inside the room. High quality fixtures are installed in the bathroom such as the basin and the toilet. Toiletries include hand soap, conditioning shampoo, body wash gel, body lotion, dental kits and vanity kits. 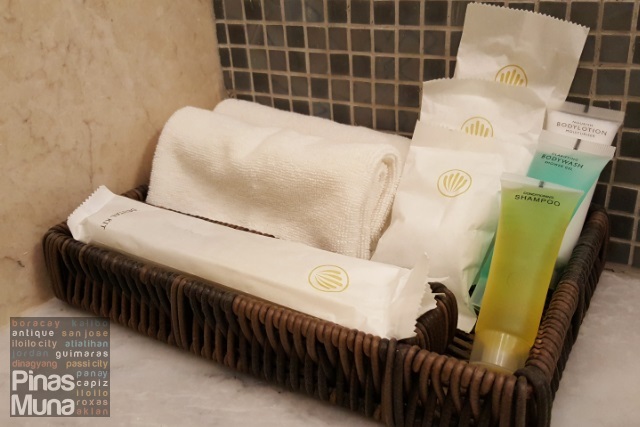 Clean and high quality towels are also provided. Hot and cold shower is available and temperature was easy to regulate. Water pressure was excellent and consistent throughout the day. We definitely loved the rainshower head! It brings the childhood joy of showering in the rain into the bathroom. With a refreshing shower and comfortable beds, we had long and uninterrupted sleep during our stay at Richmonde Hotel Iloilo. Just what we needed after exploring the city the whole day. If I were a business traveler in Iloilo, I will be very thankful to our company if they will book me a room at Richmonde Hotel. 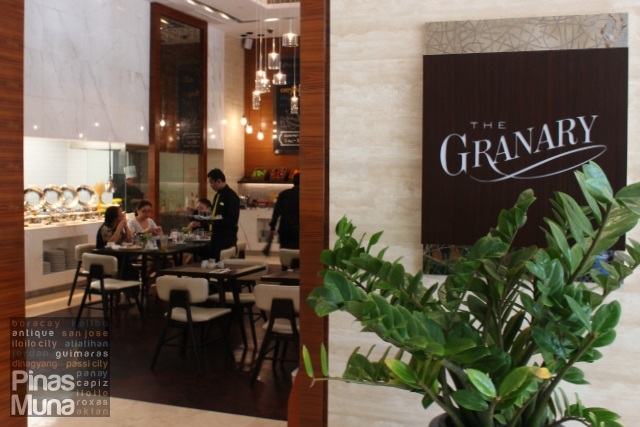 Waking up in the morning at Richmonde Hotel Iloilo is one of the things we always look forward to, especially because of the fine breakfast buffet served at The Granary, the all-day dining restaurant of the hotel. 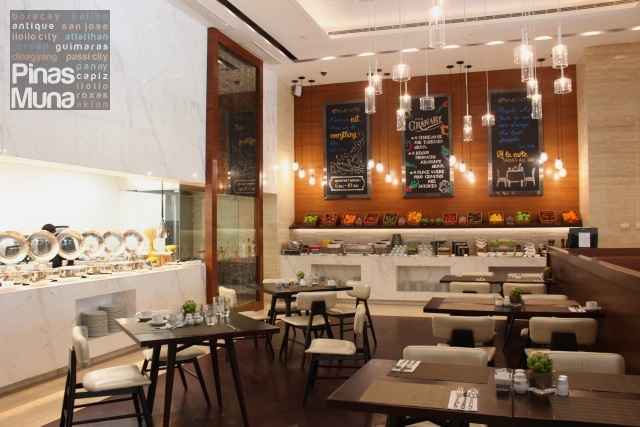 The restaurant's high ceiling makes the area feel spacious and airy. The dark wood used to break the monotony of the white interior gives a warm and homey atmosphere to the restaurant. Tables and chairs are set apart enough to provide privacy and intimacy to every dining group. 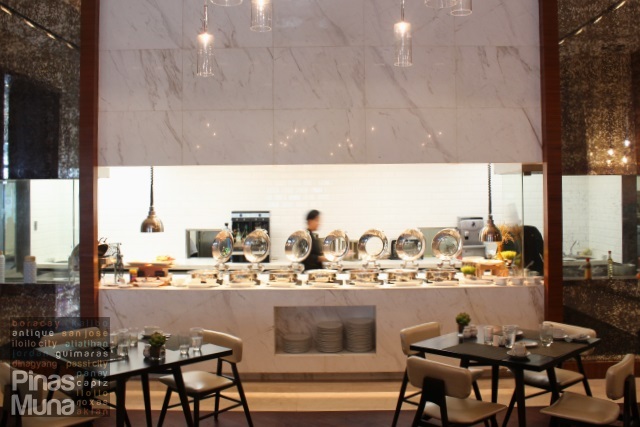 The restaurant has an open kitchen layout which allows guests to see all the live cooking action. Dishes are grouped in four stations: Breads & Pastries Station, Soups & Salads Station, Omelet Station, and the Mains Station. 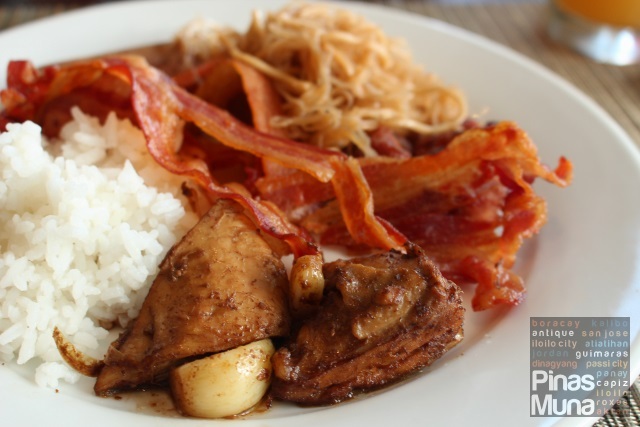 Here's what we had for breakfast at The Granary during our three day stay at Richmonde Hotel Iloilo. 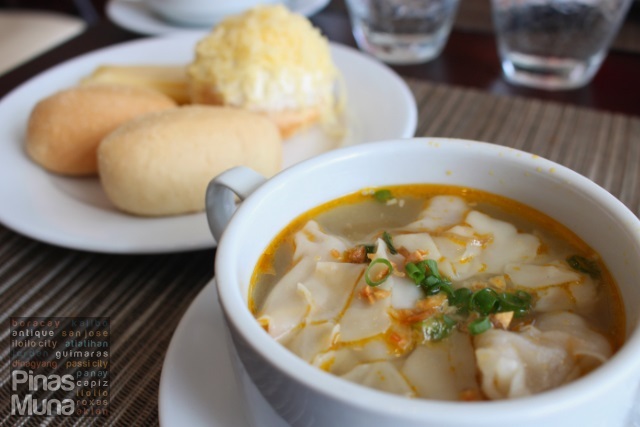 I particularly loved it that they included the Molo Soup, an Ilonggo delicacy, into the buffet. 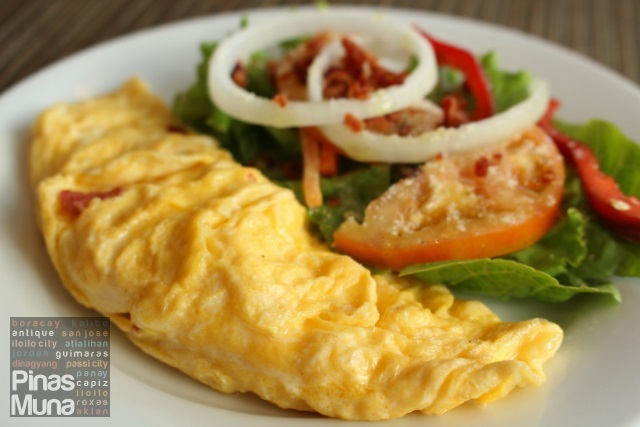 The Omelet Station was one of our favorites. 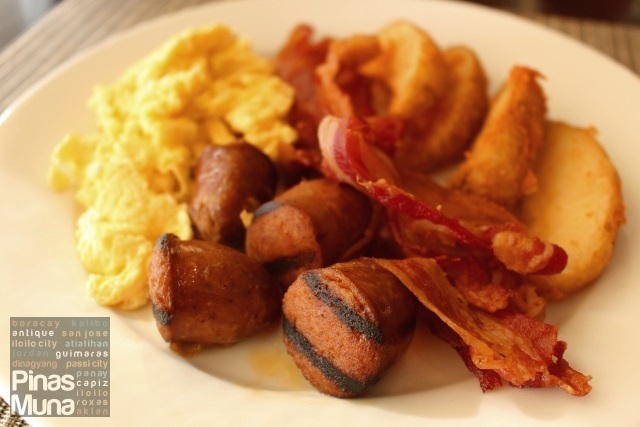 The bacon was cooked to crispy perfection without being too oily. But most of all, it was the restaurant's staff who made the whole dining experience enjoyable. 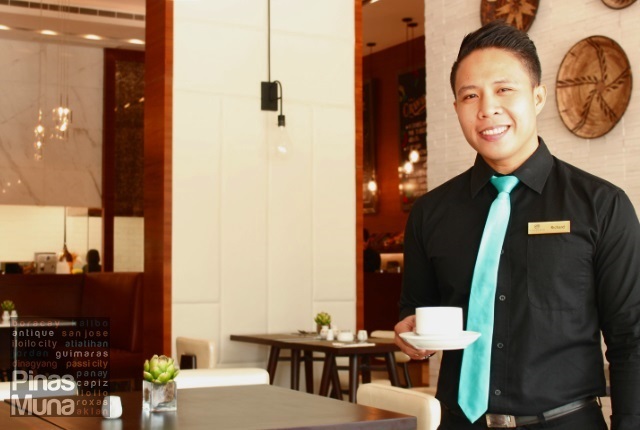 They anticipate the needs of the guests, making sure that our cup never go empty of coffee, clearing our table to make us comfortable, attending to every request, and serving with a genuine smile. 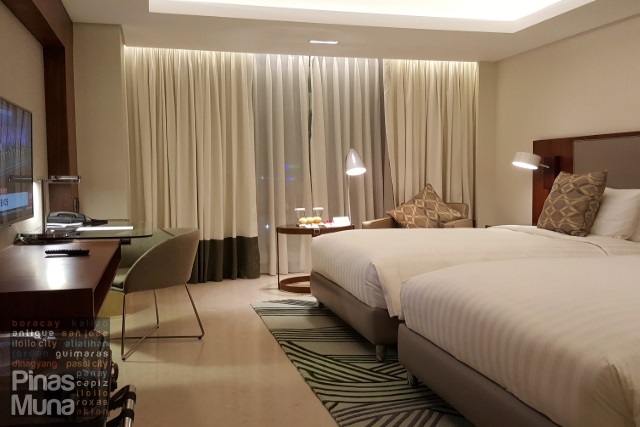 Richmonde Hotel successfully raised the standard in the hospitality industry in Iloilo and in the whole Western Visayas region, making it not only at par with Manila, Cebu and Davao, but making the city globally competitive as well. 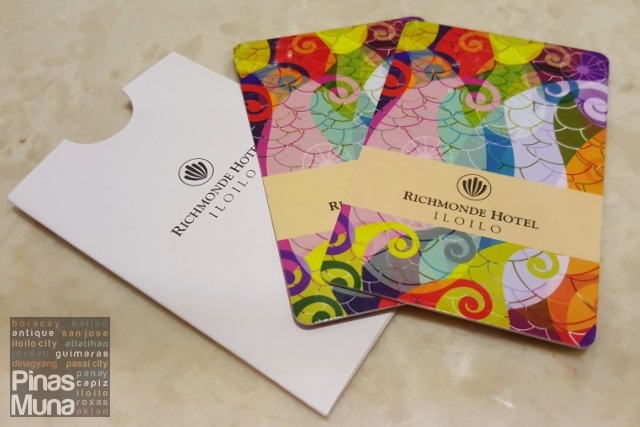 Having stayed at Richmonde Hotel Iloilo, we are confident that Iloilo is more than ready to open its doors to more local and international business and events. Congratulations Richmonde Hotel Iloilo! We are looking forward to visiting you again. All photos used in the article are owned by pinasmuna.com and are taken using Samsung Galaxy Note 5.